Three years. How time flies. 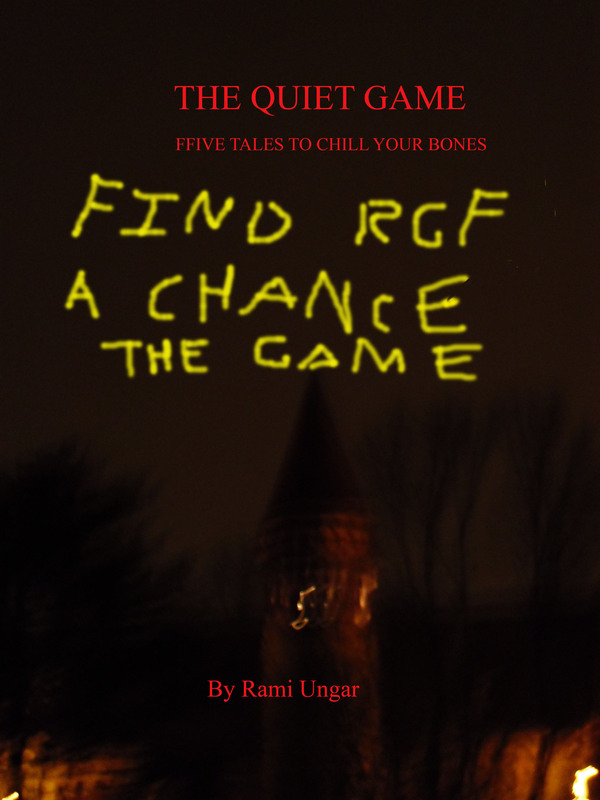 On June 17th, 2013, my first book, The Quiet Game: Five Tales To Chill Your Bones, was published on Amazon and Smashwords. The book, a collection of original short stories I wrote while I was working through the editing process of Reborn City, actually did pretty well for itself, with eight paperback copies printed and quite a few e-books downloaded in the first month, which, for a first-time self-published novelist, was actually pretty good. And I had a much smaller reach then than I do now. Now it’s three years later. A lot has changed since then: I’ve published three more books, I graduated from college, had an internship in Germany, and I’m working for the government again in a position I hope I will work in for several years to come, among other things. 5 wonderfully crafted tales! I purchased this as an eBook originally and put off reading it for quite a while, I really wish I hadn’t waited. Sometimes when one purchases a collection of short stories you expect some of them to be less entertaining or of lower quality than the others, but none of these disappoint. Well worth the money, especially considering after you read each story the author gives you creative insight into what inspired him to write each tale, which is really wonderful. Imagine if you will a young Stephen King penning dark scenarios inspired by his youth, and what you get is this anthology. Through this collection of short stories, Rami Ungar brings us into the world of dark urges, childhood traumas, ghosts, phantoms, and dark psychological thrillers. 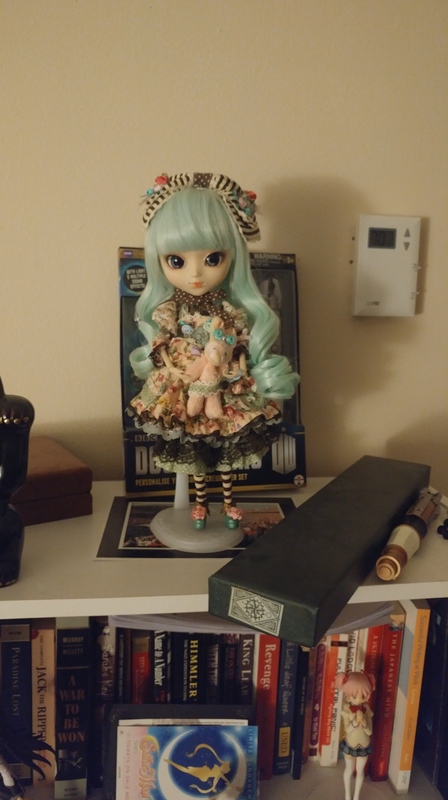 An inspired creation, and definitely a good intro to this indie author’s world! I always enjoy being called a young Stephen King. It makes me feel like I can someday catch up to him and be regarded as a great horror author like him some day. So if you’re interested in a quick collection of short stories, and you like them short, sweet, and to the creepy point, perhaps you’ll like The Quiet Game. From ghosts to dybbuks to ogresses and a few other things besides, you’ll have a scary good time. I’ll include the links below, if you’re interested in at least checking out the book. And if you do end up getting a copy and reading it, I do hope you give me your thoughts, whether in a message, a comment, or a review. Positive or negative, I love feedback from my readers, and I would be happy to hear from you (especially since I become a better writer when I get feedback from folks). That’s all for now. Got a busy week ahead of me, so I’m going to get to that. Have a great day, my Followers of Fear!